Get 1 multi-use dispenser FREE! 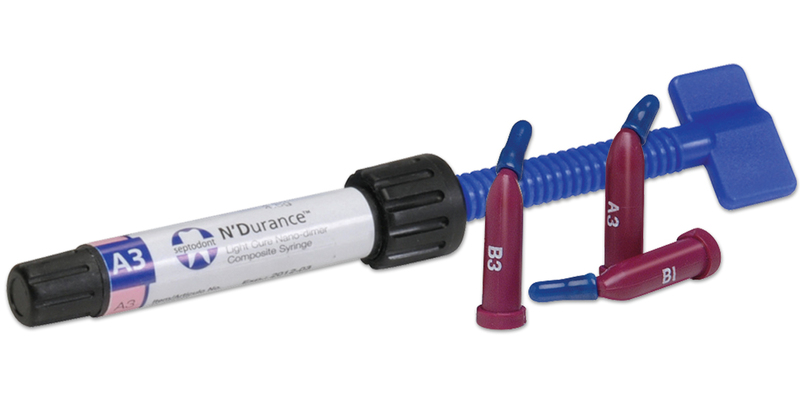 All purpose esthetic composite for use in anterior or posterior applications. Utilizes two distinct new technologies; a unique nano technology and proprietary dimer acid chemistry, for resultant greater strength, elasticity and color reactivity. Highly radiopaque Vita shades are easily differentiated from tooth structure on radiographs.